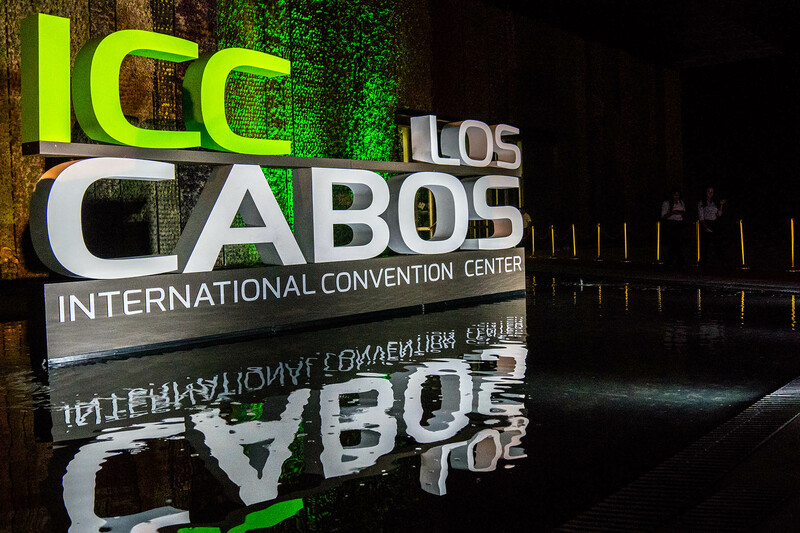 The municipality of Los Cabos is ready to receive tourism that holds meetings at national and international level, after the reopening of the International Convention Center Los Cabos, an event that was chaired by the director of the site, José Miguel Fernandez: as well as the municipal director of Tourism of the H XII City of Los Cabos, who highlighted the importance of this project, which comes to give greater prominence to the destination at an international level. The forum has capacity for more than 7 thousand people, can be divided into 11 rooms, with sound insulation panels; It has a lobby of 3000m2 and a large parking lot, where you can also make outdoor events. It was recalled that this venue hosted the G-20 Summit and in a place where any series of congresses could be held.